Small broadband Internet access service (BIAS) providers have been exempted from the Commission’s enhanced transparency requirements since their initial adoption, yet the Commission inexplicably allowed this exemption to lapse earlier this month despite bipartisan Congressional support for its extension. The Commission should act on RWA’s waiver request before the requirements take effect for small BIAS providers on January 17. 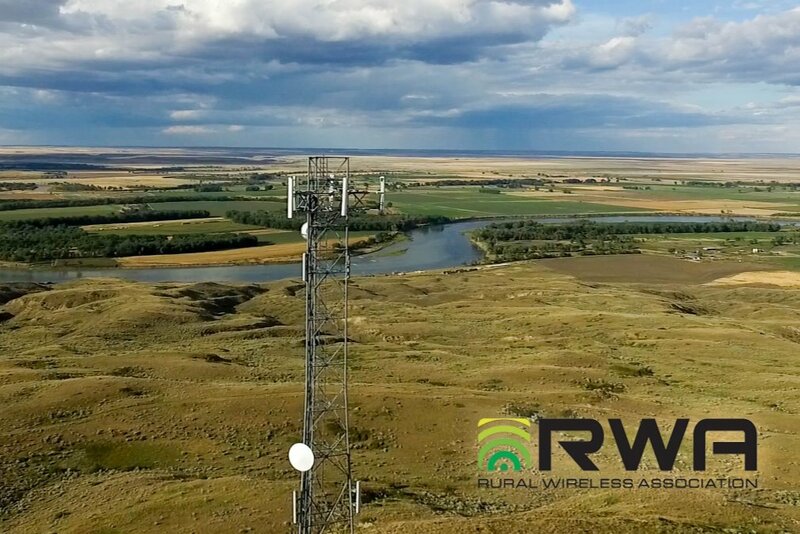 Grant of this waiver will ensure that small ISPs do not face additional substantial and unnecessary regulatory burdens as they work to provide broadband service in the most rural and remote portions of the country.